Seeing a flag for your country in the tweet below? 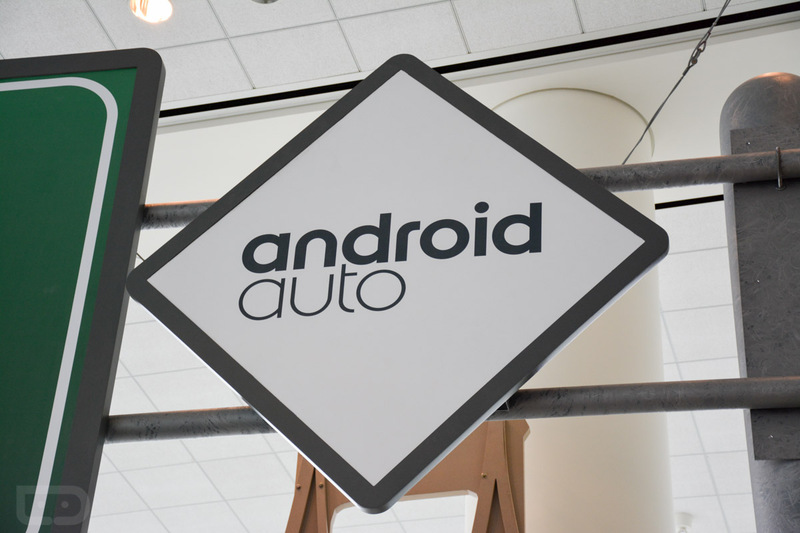 Then you now have access to Android Auto. Enjoy.